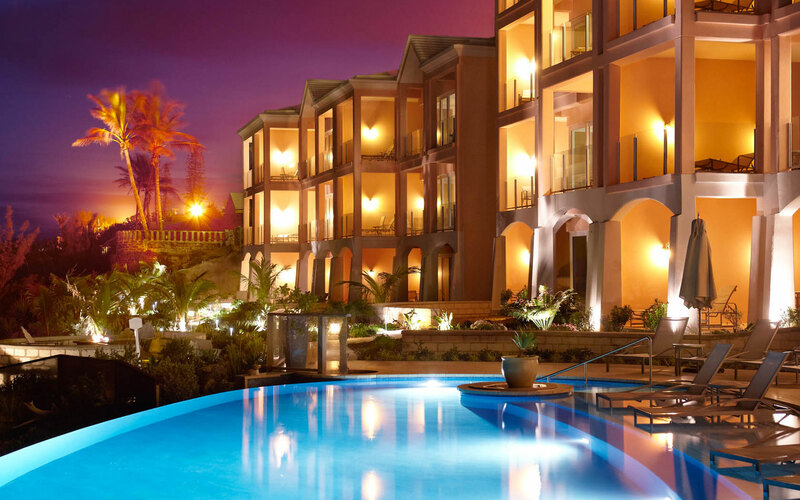 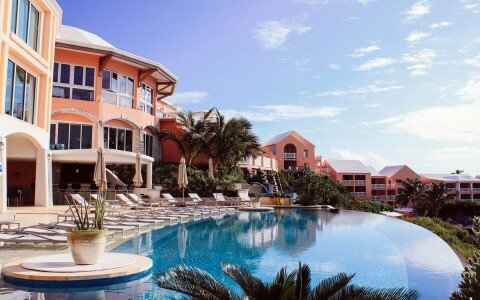 The Reefs Resort and Club offers unmatched oceanfront living on the most beautiful beach in Bermuda, with full access to The Reefs Resort's acclaimed restaurants, La Serena Spa and world-class services and amenities all at a sensible price. 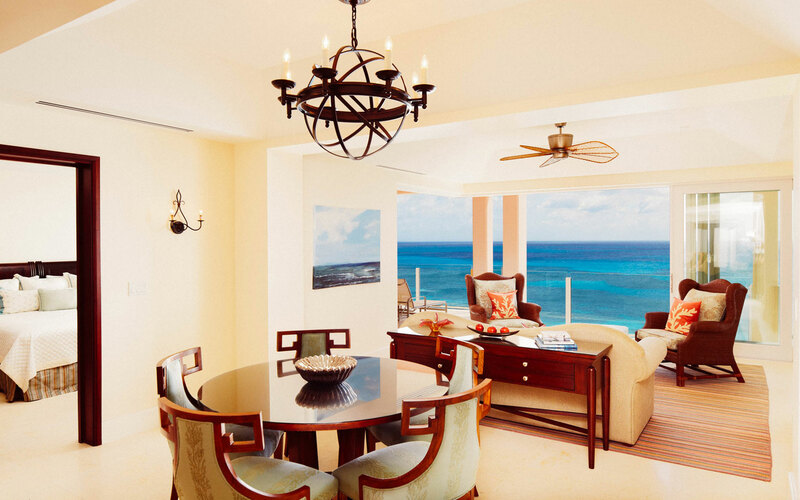 Perched on a limestone cliff, adjoining the Reefs Hotel is an enclave of 19 elegantly appointed two- and three-bedroom residences overlooking the resort's private pink sand beach. 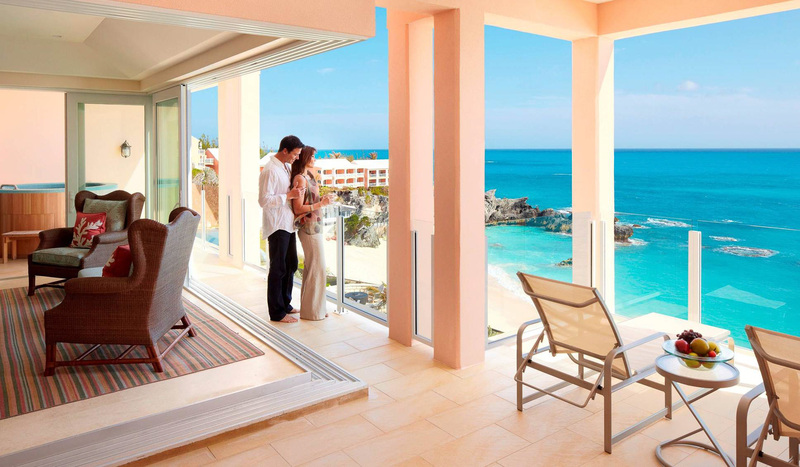 Your family will befriend other Club families at the owner's lounge, private infinity-edge Club pool, fitness center and rooftop putting green. 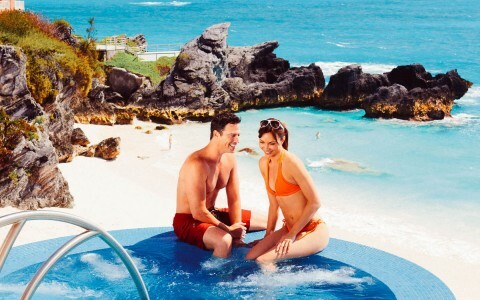 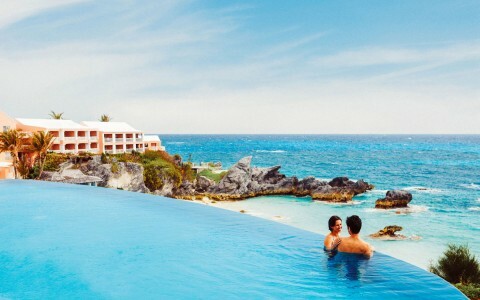 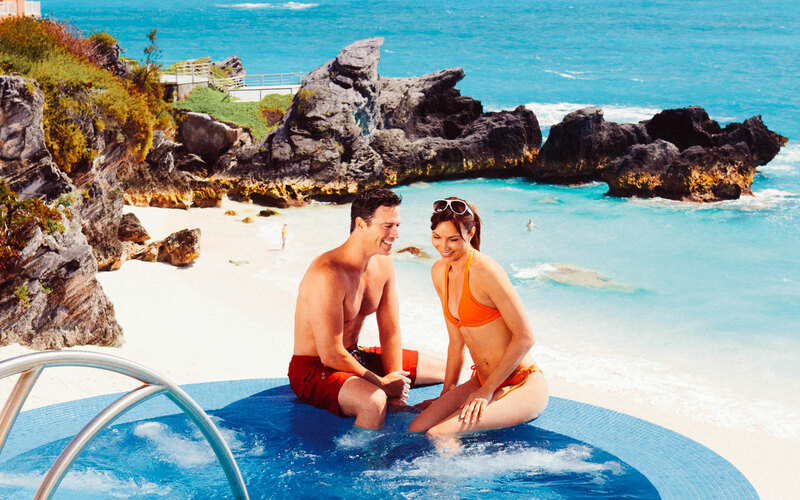 This is The Reefs Club – Bermuda's premier residence club at Bermuda's premier resort. 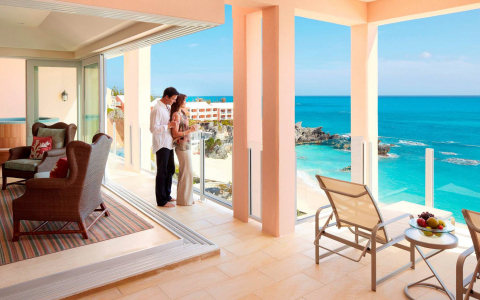 Call us today toll-free at 800.493.0724 or request detailed ownership information to your inbox now.